Karita won first place last week with her amazing Chinese inspired look below ♥ Isn't it adorable? Lets get to know her a bit better! Hey Karujaro! First of all, can you tell us a bit about yourself? As most of you might know, my name is Karita and I'm a 14-year-old girl from Estonia. I consider myself a pretty calm and friendly person but I can get annoyed easily if I don't understand something. At school people think I'm smart (I don't see that, but if they say so, then sure, I'm happy to be considered smart :D). Hmm.. what do I like? I like to talk to my internet friends. And play Stardoll.. I REALLY like to play Stardoll. When did you find Stardoll? I found Stardoll from a Facebook ad in the summer of 2011. (Thank you so much Facebook and Stardoll for having that ad!). I had been looking for a game like this for a while. I wanted to spread makeup freely on a doll's face (that sounds weird, but I hope you get what I mean) and have lots of clothes to put on a doll. In the beginning I used to make a new doll every 3 days because in 2011 you got like 20-25 sd as a welcoming gift and I loved shopping. I started for my current account on the 10th of November 2011. 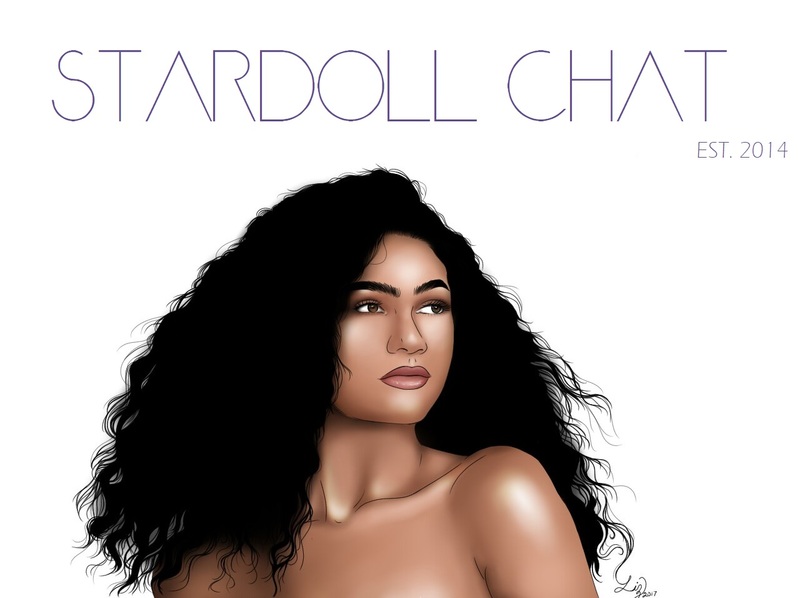 What is your favourite thing to do on Stardoll? 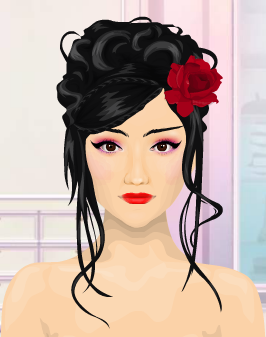 My favourite thing to do on Stardoll is makeovers. I prefer Beauty Parlor, but outfits are intersting too. If you want one, feel free to ask me any time. My future goals in real life is to finish school successfully, find a nice guy and get a good job that I love. I also want to adopt a Beagle (it's a dog breed), or my life won't be complete. Another very big goal of mine is to meet my 3 best friends from Stardoll in real life too. On Stardoll my only goal is to keep the passion for playing. 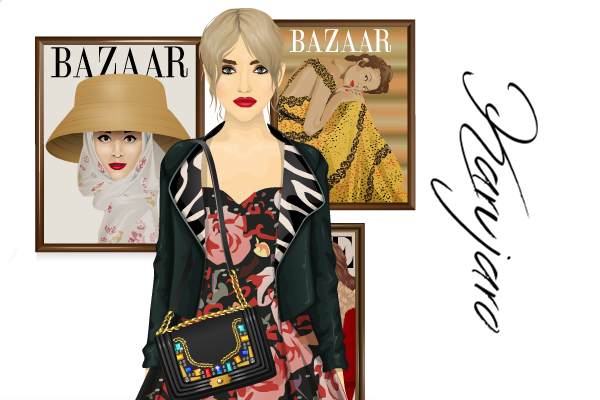 My style on Stardoll goes from grunge to gowns. But mostly you can see me wearing skirts and dresses. My greatest style inspirations are Taylor Swift and Marzia Bisgonsin. In real life my style is jeans, keds, a tee and a cardigan every day. I guess it's called casual. Is there any famous person you would love to meet? I would love to meet Taylor Swift because she's my role model and idol. She's also very kind, talented and polite and her cookies are said to be very tasty!